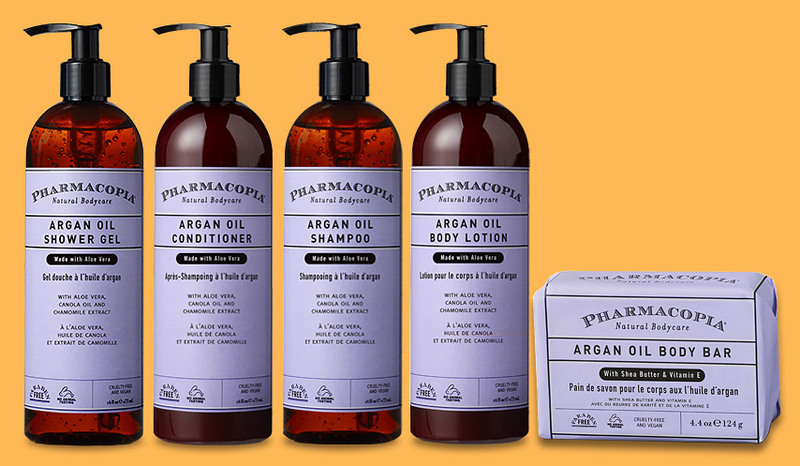 Pharmacopia is a modern apothecary collection of better-for-you bath and body care products for home and away. Vegan and cruelty-free. 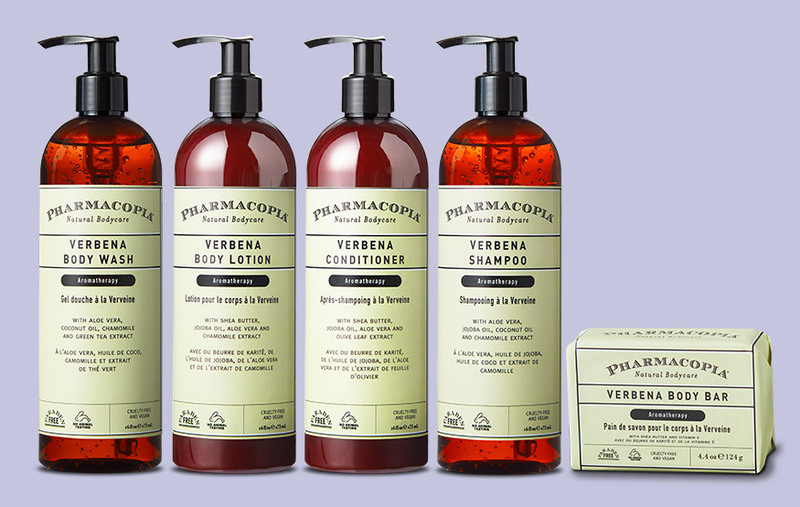 No parabens, phthalates, propylene glycol, synthetic fragrances or dyes. Found at better hotels and boutiques around the world.